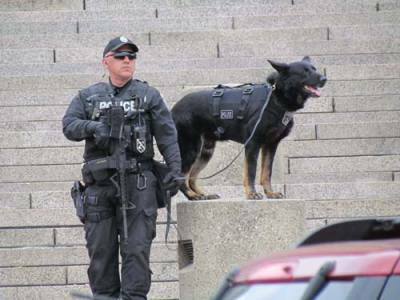 Tracking ID Harnesses, Collars, and Leashes perfect for all areas of law enforcement and personal use. 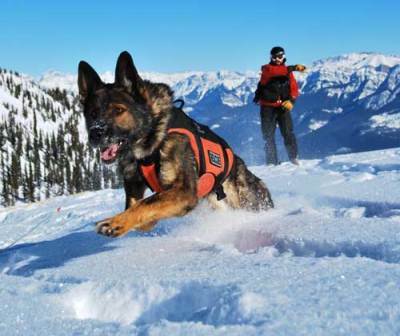 Every K9 Storm Vest is made using our patented custom-fit process, to allow your dog to maintain a full range of mobility and agility. All K9 Storm products are made in Canada and undergo strict quality control to ensure you receive the best canine gear possible. Whether it's to improve your team's tactical advantage or simply for more visibility, K9 Storm manufactures a variety of electronics to fit your needs.